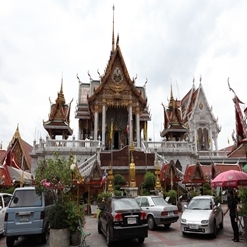 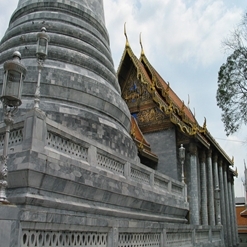 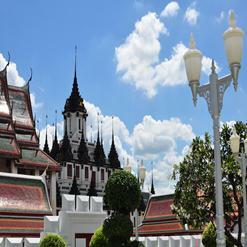 Wat Chaichana Songkhram is a Royal temple built during the reign of King Rama III in 1848. 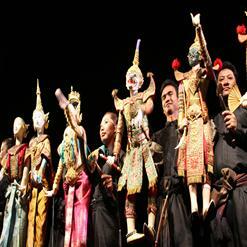 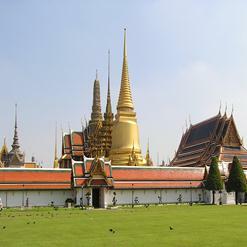 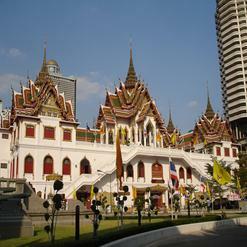 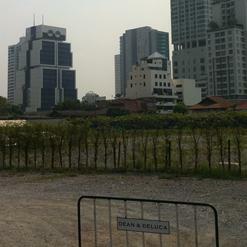 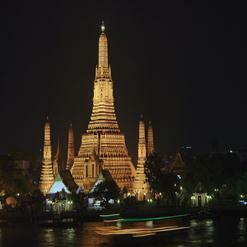 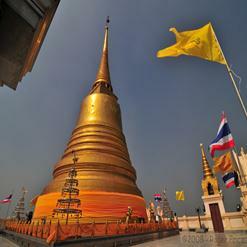 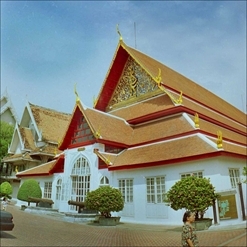 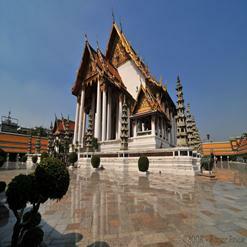 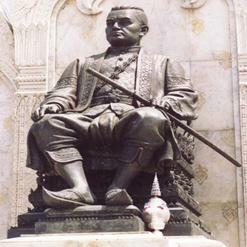 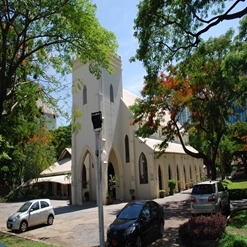 The chief commander Chao Phraya Bodindecha had a great faith in Buddhism. 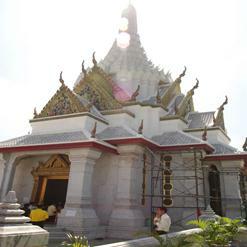 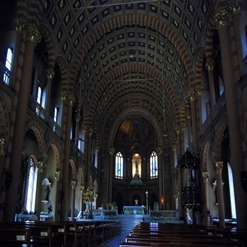 After coming back with the victory from the war, he donated his house to build this temple. 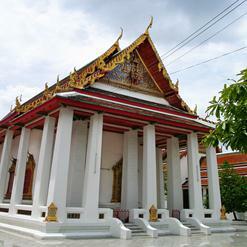 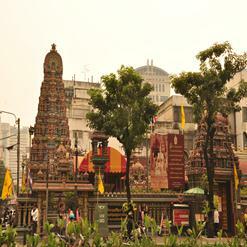 He named this temple Wat Chaichana Songkhram which means Literally war victory.